Please, do not wire two wires together without figuring out what you are wiring. 1st thing you need to do is figure out what that white wire goes to. Then decide if you need it or not. Your choices should be fairly limited. Power lock, power window, and if equipped, power mirror. If your passenger door has the ability to control more than one window, then you can have control wires to whatever windows going through there. 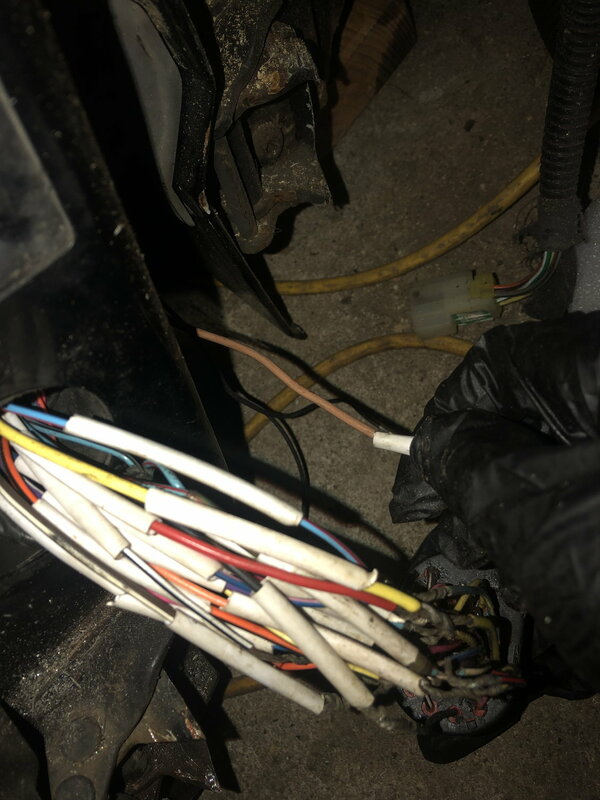 Short end of stick, do not splice two wires together. This is a bad idea. Find what it goes to and try to get a length of wire to get it to where it's supposed to go. splice in the extra length just to extend the short wire. Removable panel behind headlight door impacting cooling? did the removable door mod today!! !